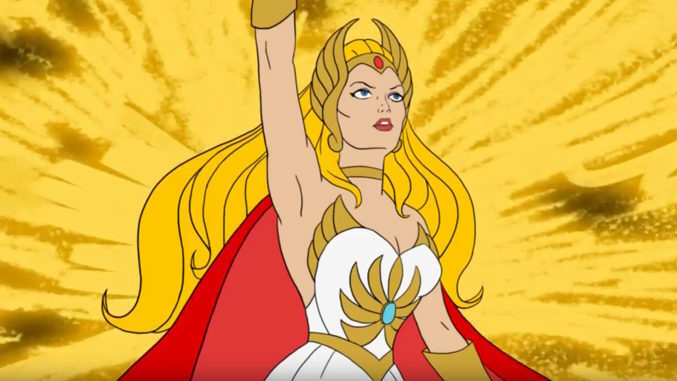 Giovanni Ricco has created a cool HD remake of the original opening of Filmation’s classic She-Ra: Princess of Power. Check it out! It has been a year full of work and innovations, which have slowed the animation work of She-ra. 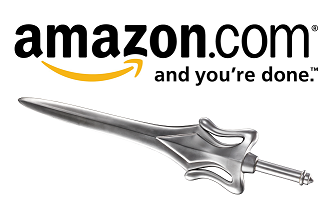 It is finally available online! Considered last critical for my work on he-man, this time all the sparks, energy rays etc. They were redesigned by hand (as it was originally). 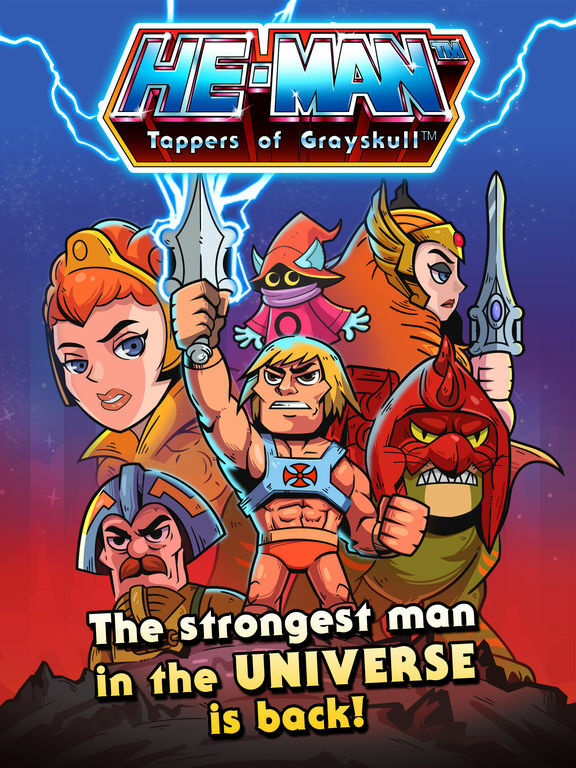 In September of 2015, Giovanni recreated the original opening of Filmation’s He-Man and the Masters of the Universe. 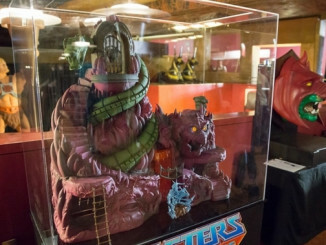 This is my tribute to He-Man and those who worked to make it produce. I absolutely want to relive the beauty of this series and I worked completely alone, redesigning frame by frame all, searching for the original colors and applying visual effects more contemporary. 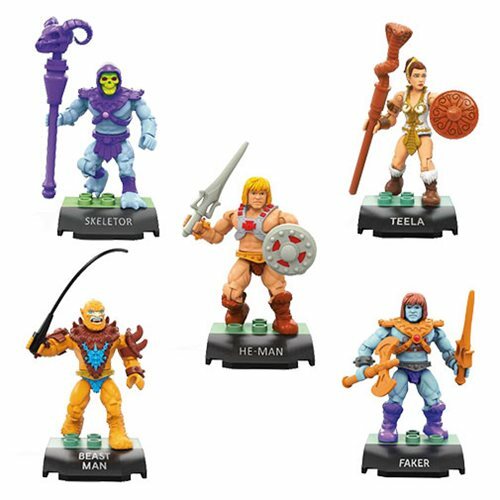 So that my son can enjoy He-Man and the Masters of the Universe!! 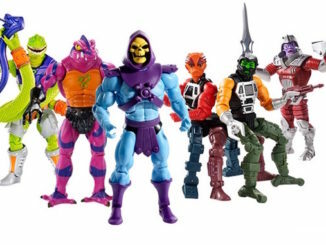 6/15 Sale Reminder: Club Grayskull Skeletor & More!